Wharton Center is proud to partner with high quality professional actors, singers, dancers, and educators from across Michigan as our Disney Musicals in Schools Teaching Artists. Vickie Diebold has been the Lead Dance Faculty at Lansing Community College for the past eight years, teaching jazz, ballet, tap, and overseeing the Dance Studio Internship. She is also the Artistic Director for their annual formal spring dance concert. Vickie is the owner and Artistic Director of The Dance Studio in Charlotte, now in its seventeenth year of operation and is actively involved with all aspects of dance related to musical theatre in and around the greater Lansing area. 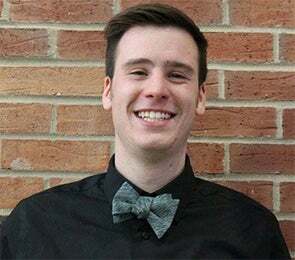 Ben has a Bachelor's degree from Michigan State University in Human Development & Family Studies and has worked with kids for many years; he currently owns his own early childhood music business, and co-directs the Lansing Children's Choir. 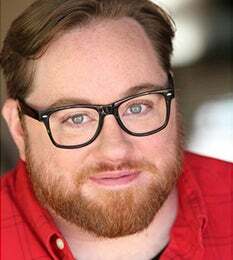 A veteran of the Lansing theatre scene, Ben has been active as an actor and a singer since he was a child. 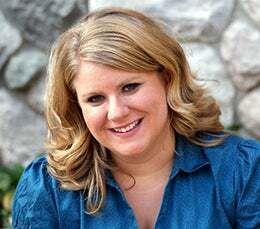 Audrey Aukeman is an actress, counselor, and teaching artist from Grand Rapids, MI. She has performed all over the country and taught in youth theatre programs in Montana (Grandstreet Theatre), Colorado (Rocky Mountain Repertory Theatre), and New York (NY Kids Club). Audrey holds a BM in Musical Theatre from Belmont University and an MA in Counseling from Cornerstone University and currently lives in Grand Rapids, where she teaches at Grand Rapids Civic Theatre and works as a counselor and private voice instructor. Audrey is passionate about access to the arts and is excited for the opportunity to be a part of the Disney Musical in Schools program. Jocelyn France holds a B.F.A. in Theatre performance from Denison University, and previously worked as the Artistic Director of the Franke Center for the Arts Children's Theater in Marshall, Michigan. In addition to her work for the Franke Center, Jocelyn has worked at numerous regional theaters including Cornwells Dinner Theatre, where she is the staff choreographer, and has directed, performed in and choreographed over 32 shows, and Tibbits Theatre in Coldwater, Mi, where she performed, choreographed and taught summer theater programs. Most recently she worked in the Chicagoland area, where she choreographed "Joseph... Dreamcoat," "Oliver," and "Hello, Dolly!" Jocelyn now lives in Dewitt with her husband Adam and their three greatest productions, daughters Addie, Lila, and Caroline. 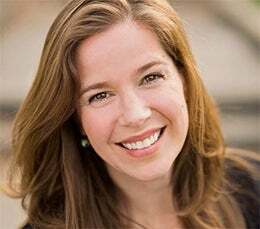 Soprano, Opera Director and Singing Health Specialist, Dr. Rachael Gates has sung in Germany, Russia, Italy and throughout the United States. Dr. Gates was Assistant Opera Director at Northwestern University, has taught at The Hartt School of Music, University of Hartford, and guest directed operas for Yale University where she served as assistant director to Sir Colin Graham. She belongs to the Performing Arts Medical Association, College Music Society, the National Association of Teachers of Singing, is published in The Journal of Singing and teaches Voice and Pedagogy at Grand Valley State University. 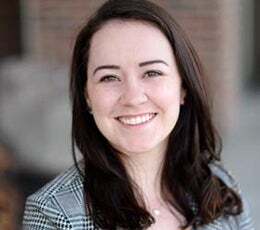 She is also the voice specialist for the College Music Society Committee on Musicians’ Health and the Michigan State University Musicians’ Wellness Team. She pioneered what is now a Singing Health Specialization at The Ohio State University Medical Center with laryngologist L. Arick Forrest, MD and Kerrie Obert CCC-SLP. Dr. Gates holds degrees in music from Carnegie Mellon University, The University of Cincinnati College-Conservatory of Music, and The Ohio State University. Her book, The Owner’s Manual to the Voice: A Guide for Singers and Other Professional Voice Users (Oxford 2013) is available on Barnesandnoble.com and at The Metropolitan Opera Shop. Aral Gribble is an award-winning actor on stage, television, film, and internet. Though his acting career is thriving, Aral seeks every opportunity to teach actors of every age and capability, empowering people young and old to maximize their potential through professional performing arts training and the creation of theatrical and musical art that engages, transforms and inspires. Gribble seeks opportunities to work with material with a social message, including bullying and sexual abuse prevention. A specialist in working with young actors, Gribble works all over the state of Michigan and is thrilled to be a member of the Teaching Artist Team for Wharton Center’s Disney Musicals in Schools Program. Miranda majored in Secondary Education & Theater at Calvin College in Grand Rapids, Michigan, and minored in Communication Arts & Science and Vocal Music. 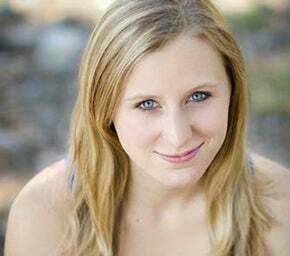 She was a member of the Calvin Theater Company & Dance Guild. 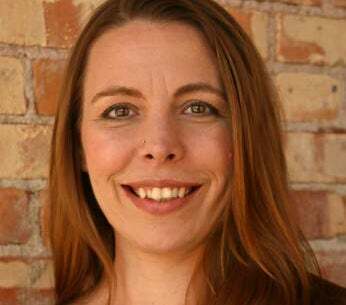 Miranda is an alumnus of the All-of-us Express Children’s Theatre who, after spending nearly five years in Los Angeles, returned to the Lansing area wanting to give back to the theater community in which she grew up. While in Los Angeles, she worked on a couple of small film projects, choreographed for commercials, worked for the Omni Pavilion for the Youth Performing Arts in Los Angeles as a Director, Choreographer, and Makeup Designer, and served as Director and Choreographer of the Liturgical Arts Program at the Bethlehem Lutheran School in Granada Hills, CA. 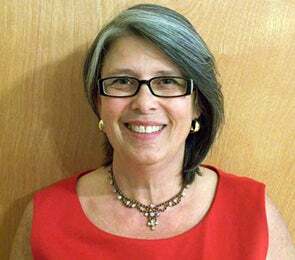 In 2007 she became the Artistic Director of All-of-us Express and has since directed several of their productions as well as directing their touring troupes, formalizing the Guild Program and developing all educational programming. She has also directed for Riverwalk Theatre and Lansing Civic Players. She has served as the state representative for Michigan to the American Alliance of Theater and Education (AATE), and currently serves on its Multi- Cultural and Diversity Committee. She is also a board member of the Community Theater Association of Michigan (CTAM), chair of their Marketing Committee and serves on the Education and Scholarship Committees, as well as being last year’s Fall Conference Chair. 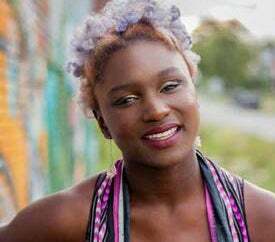 Harvey is an actress activist and spoken wood artist born and raised in Flint, MI. As a child, she participated in Flint Youth Theatre Drama School and Productions. Harvey received her bachelor’s Degree in Theatre and French from the University of Michigan-Flint, and has performed across America from Hawai’i to New Hampshire. As a poet, Harvey has been featured in a number of online publications including TeenVogue, PBS NewsHour Poetry, and Huffington Post, and has performed with Janelle Monae, Stevie Wonder and Harry Belafonte. It is her passion to bring awareness to the Water Crisis everywhere she goes. Everything Harvey does is for God and for her people. Amelia has been extremely fortunate to have always had access to the arts. She was homeschooled by her mother and was often exposed to Montessori and Reggio teachings. Having a place to freely explore and to be supported in that exploration left a lasting impression on her and a want to create that opportunity for others. Amelia immigrated to America when she was six years old, and through theatre, found a home and a sense of belonging. She grew up within an educational children’s theatre, in which she continues to guest direct and teach at today. She studied theatre in college and after graduating, worked professionally as an actor, makeup artist, stage manager, and director with an outdoor drama in Ohio. She has also spent time teaching stage combat in Indiana, Illinois, New York and London, England, and frequently volunteers with Michigan community theatres. She directed her first youth production in the summer of 2014, and quickly adopted the mantra of “learn by doing”. Amelia carries that with her to remind her that it’s okay to not know and to try it anyway. 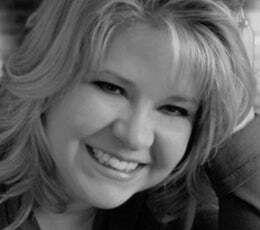 Kelly Stuible-Clark is a veteran Teaching Artist in the Disney Musicals in Schools Program, as well as the Manager of Musical Theater Programs for the Wharton Center Institute for Arts & Creativity. Kelly received her Master of Music from Southern Illinois University Carbondale in Opera and Musical Theater Performance, and holds a BS in Vocal Performance from Central Michigan University. While Kelly has worked as a professional actor, music director, and choreographer in Michigan and Illinois, the bulk of her career has been dedicated to teaching voice and musical theater- at Lansing Community College, Saginaw Valley State University, and with Dynamics Music School. Megan Wright is a well-rounded actor, director and teaching artist, currently earning her second Master’s Degree in Teaching Artistry. Wright flows easily from classic to contemporary to musical theatre, from actress to director on stage and in film. She enjoys teaching students of every age and skill, demonstrating the power of performing arts in developing confidence, general learning improvement, language skills and joy!